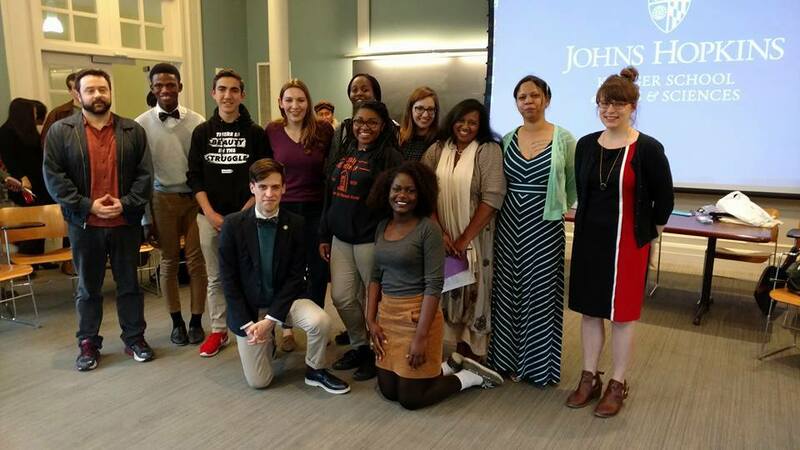 The JHU Writing Seminars High School Program is a collaborative between Writers in Baltimore Schools and the Johns Hopkins University Writing Seminars Department. 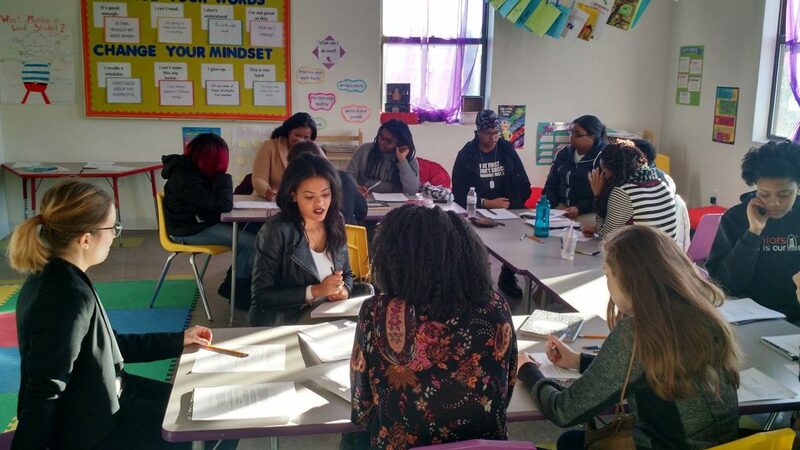 Each spring, 20 high school students are selected to attend a JHU college course alongside JHU Writing Seminars undergraduates. Currently, WBS students are enrolled in Theatre & Social Concern (taught by David Yezzi). In 2016, Poetry & Social Justice (taught by Dora Malech) launched these partnership. After the semester ends, WBS and Hopkins students continue their work together through projects. Last year, these included B’more Outspoken, a mobile poetry cart in collaboration with the Baltimore Museum of Art, and Baltimore Voices in Print, a letterpress and print workshop in collaboration with MICA’s MFA in Illustration Practice and Dolphin Press. Poetry & Social Justice has been archived here, with an ongoing student blog. Video by Diamond Pollard / JHU Class of 2016.